New Price! 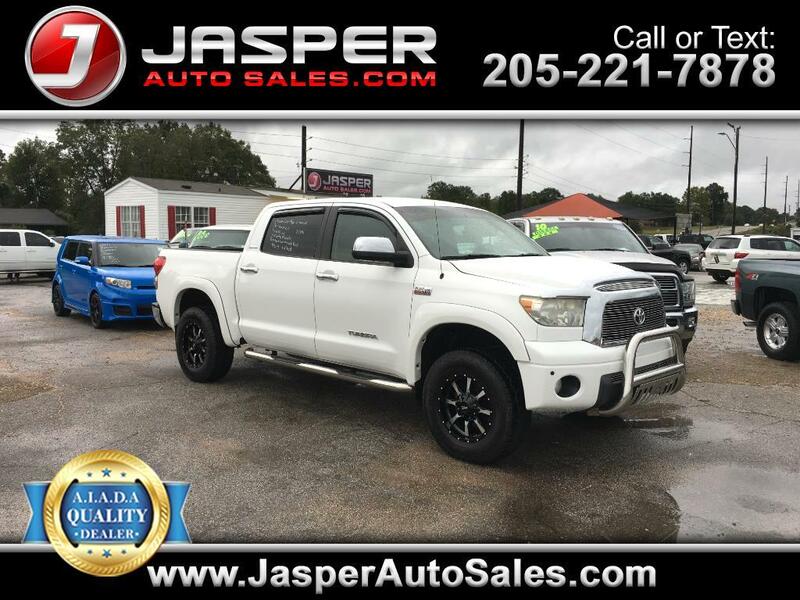 Super White 2008 Toyota Tundra Limited CrewMax 4WD 6-Speed Automatic Electronic i-Force 5.7L V8 DOHC Tundra Limited CrewMax, i-Force 5.7L V8 DOHC, 4WD. Odometer is 50184 miles below market average!